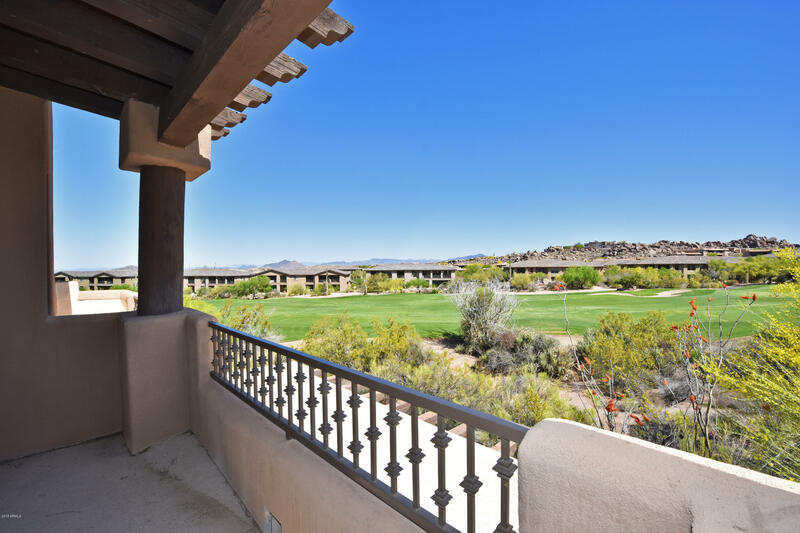 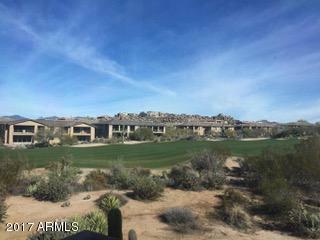 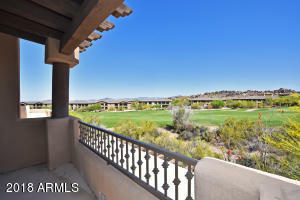 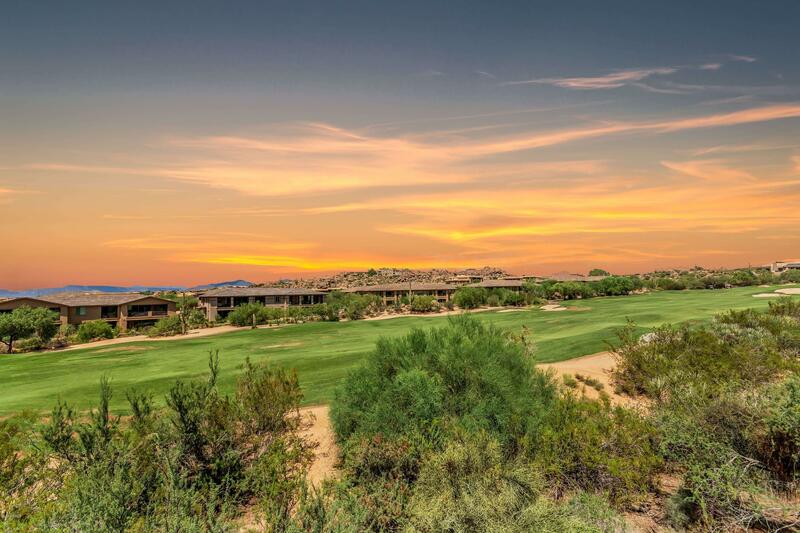 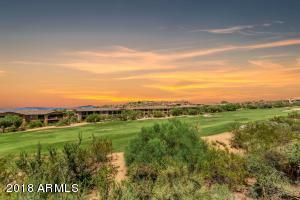 On The Green at Troon North are condominiums located on the 9th fairway of the award winning Monument course. 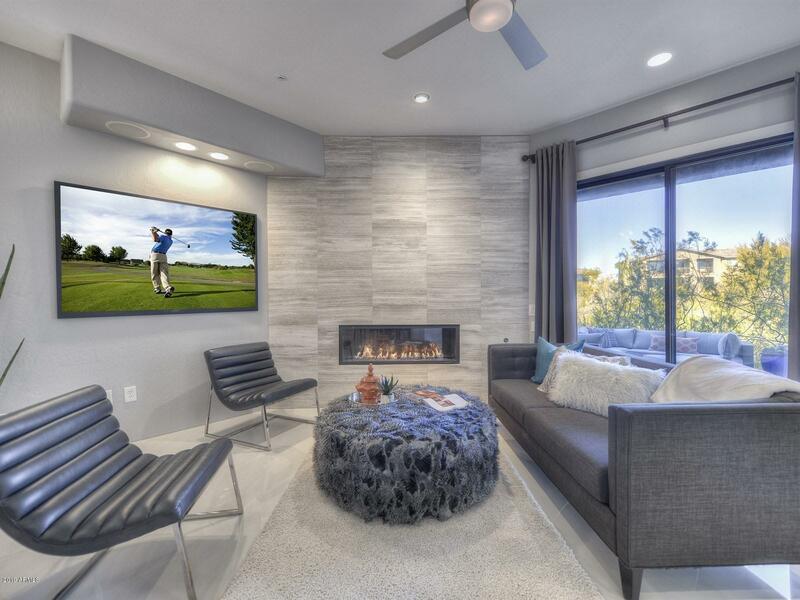 Home sizes range from 1,500 to 2,500 square feet. 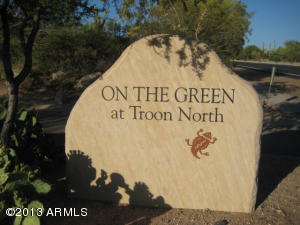 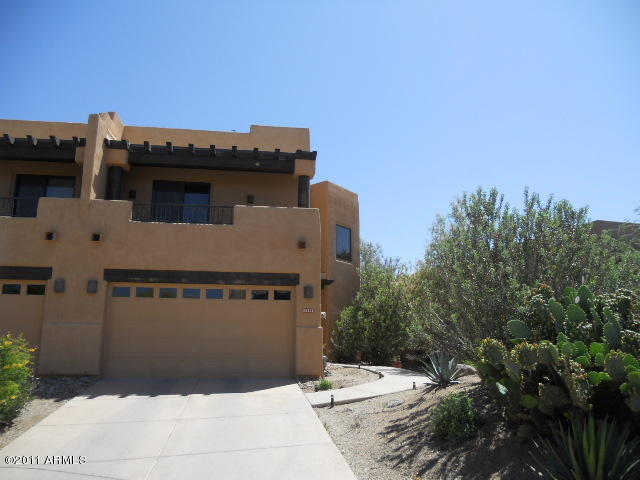 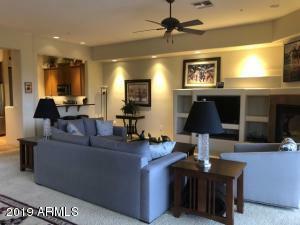 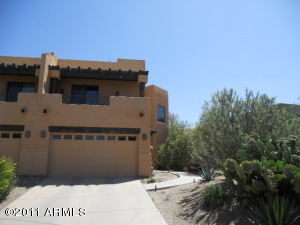 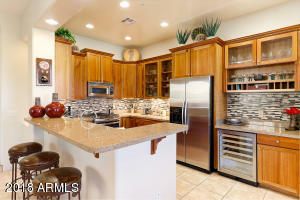 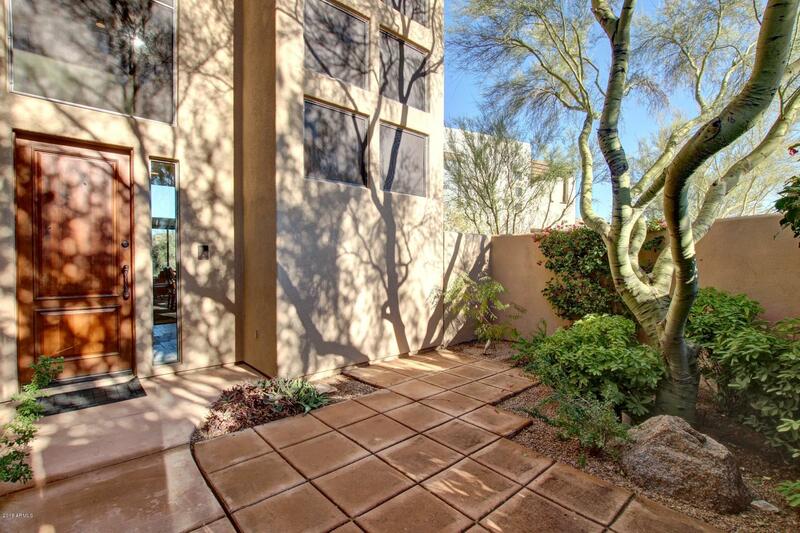 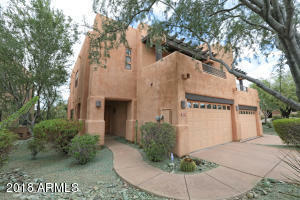 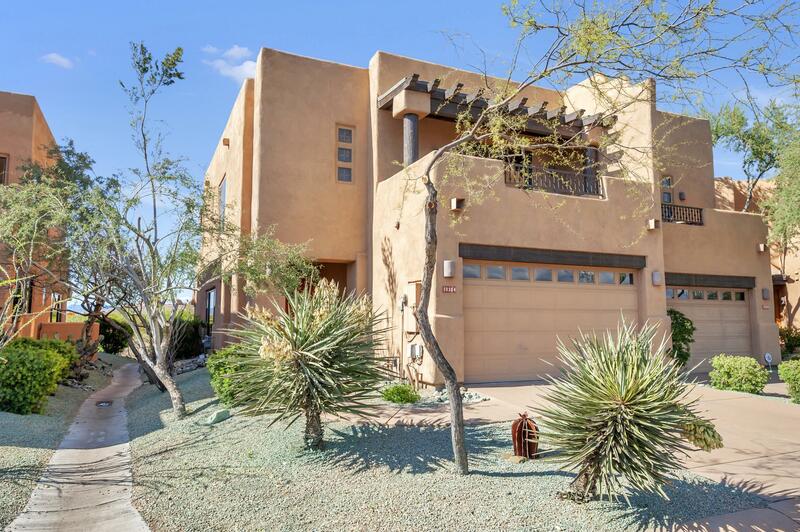 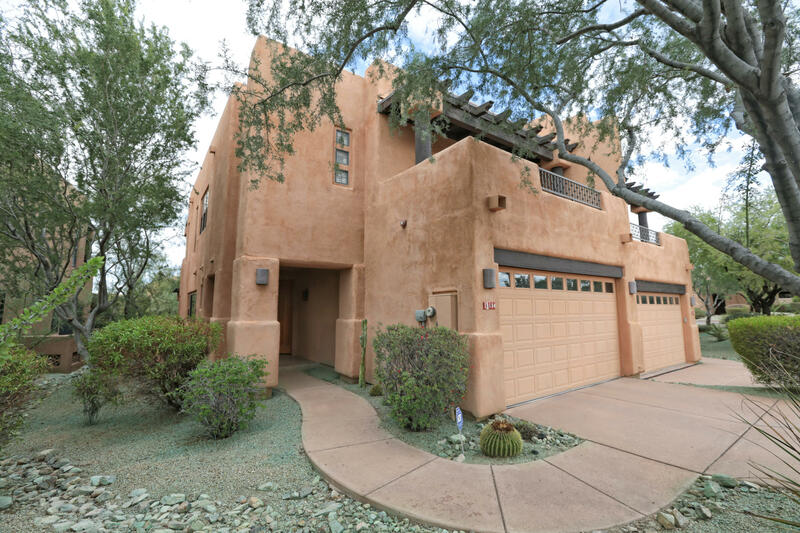 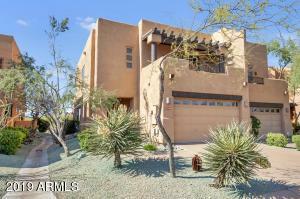 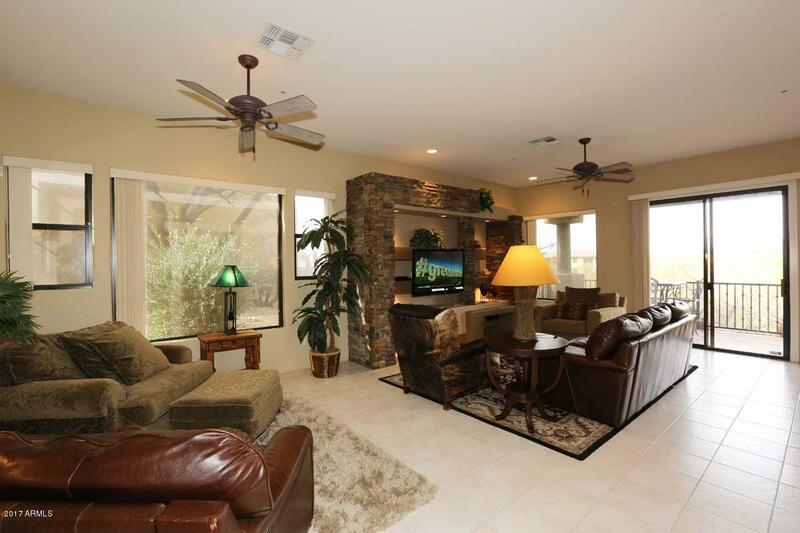 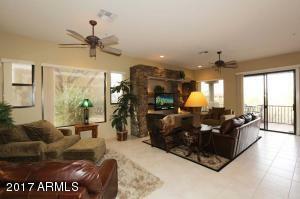 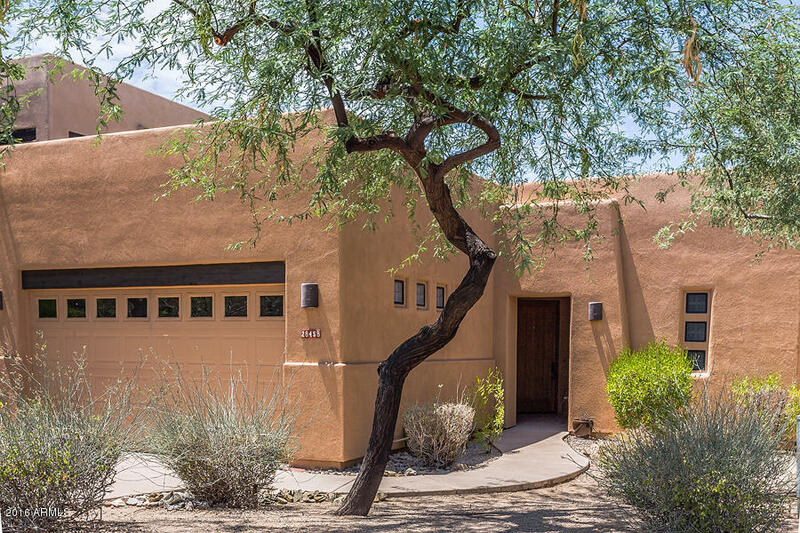 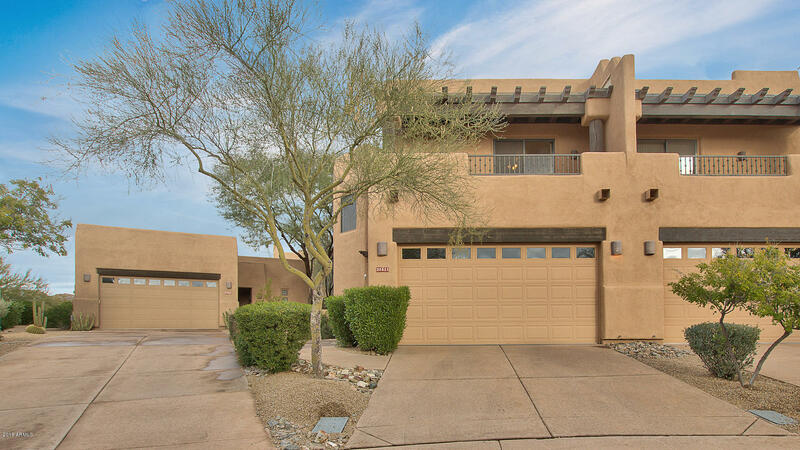 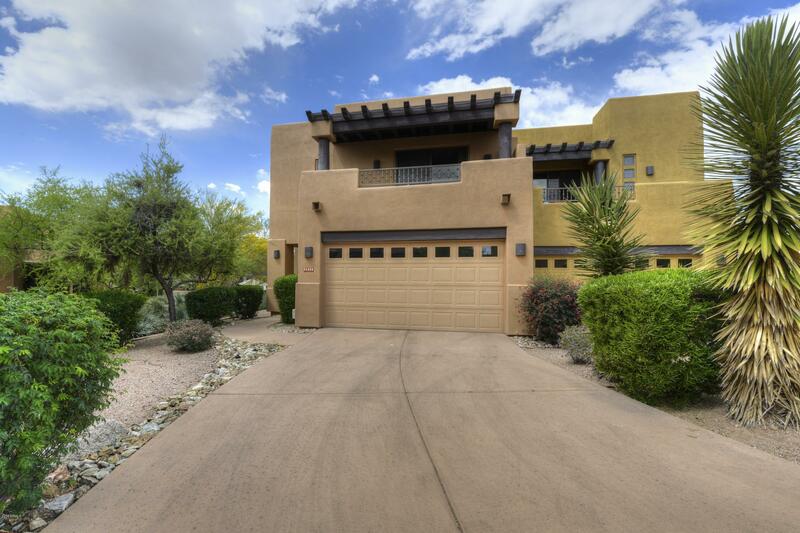 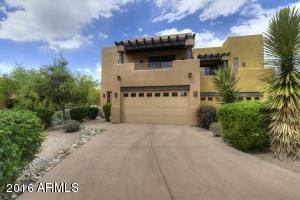 It is also a short distance from Troon Golf Club which features a fitness center and bar and grill. On The Green features a community pool and spa and there is a park a short distance away with tennis courts, basketball courts and a playground area. It is located in close proximity to many shopping and dining experiences including Nick’s Restaurant, Starbucks, Pane e Vino and Papa Johns.